1. 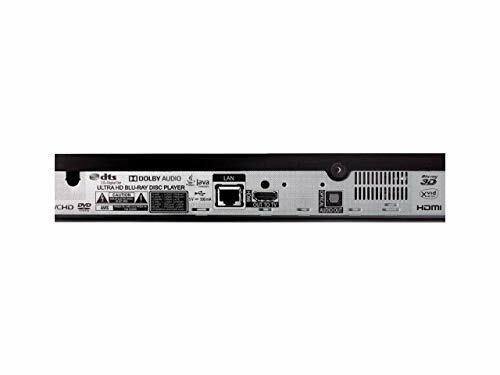 4K Disc Playback：4K Ultra HD Blu-ray disc provides the ultimate in audio/video quality with a stunning 4K picture and state-of-the-art audio and no internet connection required. 2. HDR Compatible：Content created for High Dynamic Range, or HDR, can display an even more breathtaking picture with bolder contrast and more vibrant colors. 3. Blu-ray and DVD Compatible：The UP875 Ultra HD Blu-ray disc player supports both of these popular legacy standards, so old favorites and new discoveries won’t be left behind.